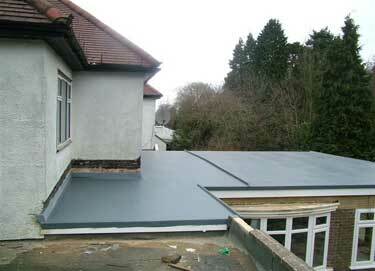 Fibreglass is a very popular and versatile roofing material, which is being used across an ever-growing number of Richmond homes and business premises. 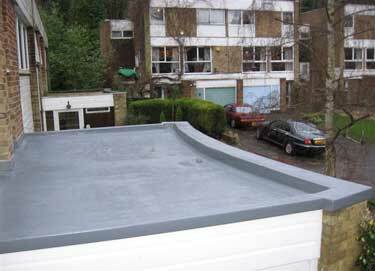 While you may think of fibreglass as being for straightforward flat roofs, it actually has many other applications and uses. 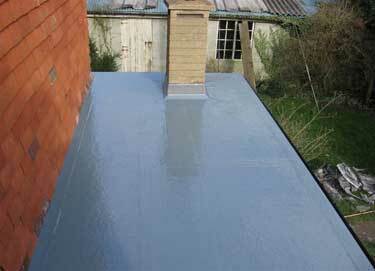 A Richmond fibreglass roofer could provide the perfect solution for your industrial or commercial premises in the Richmond area. 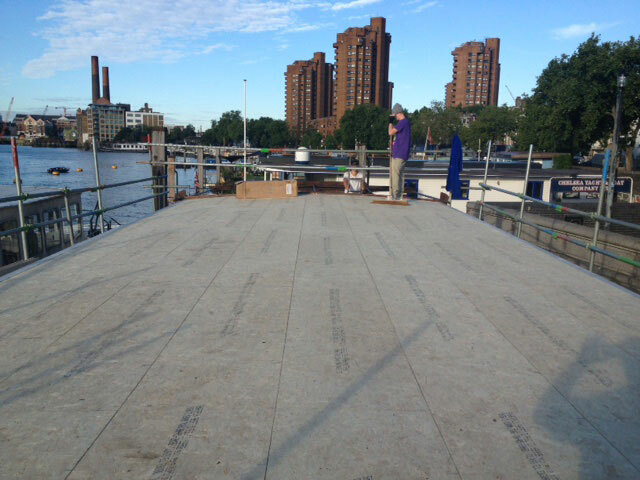 That’s because fibreglass can be used for even the trickiest specifications, whether it’s a large-scale specialist project, walkways or casements. 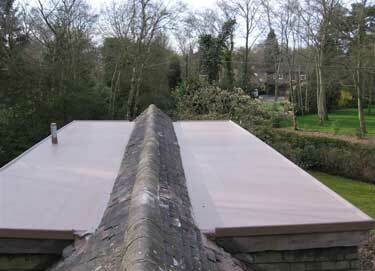 Fibreglass is often used on older buildings as a long-lasting replacement for lead or copper. Not only can it replicate the kind of architectural details you’d find on a lead roof, but fibreglass doesn’t have the inherent value of copper or lead, so it can help ensure your Richmond property isn’t seen as an easy target for thieves. 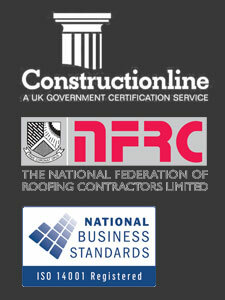 Ask your Richmond fibreglass roofer to find out more. A big advantage of fibreglass is that it can have a non-slip finish, making it ideal for external areas where people need to walk, such as balconies, walkways or stairs. A good Richmond fibreglass roofer will be able to provide this extra level of performance and protection, should you require it. If you want to add natural beauty, improve sound insulation or save energy through your roof, why not consider a green roof? 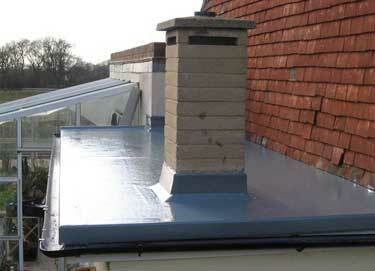 A green roof can support grass or wild flowers growing on top, and fibreglass can be an excellent base for this.